If you live/work in Montgomery County, be careful today. There is some kind of police blitz going on. They're pulling anybody over for anything at all. This happens a few times a year and it's happening today. This morning the WP published the most glaring diss of the team yet, IMO. Today they put out a "special edition" for the opening of the NFL season. It's an entire 16-page section of the print edition - something they do during week 1 of every NFL season. But this year, the cover is unique. Here is what the front page of the edition looks like: Text reads: You've seen it all before in Washington. Eight head coaches. Sixteen starting QBS. 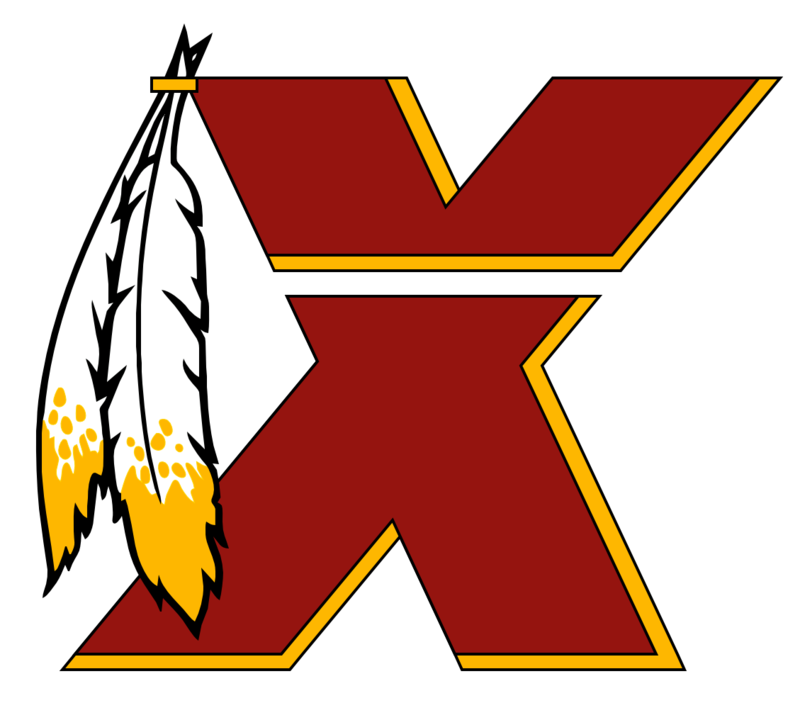 Daniel Snyder has owned the franchise since 1999, and the equation that holds true is one of constant, never-ending, repetitive instability and failure. Your turn, Scot. Yes, the team and the league does have a few seats. They have the entire section 242 for example. They have other seats scattered around the stadium to take care of season ticket holder issues on game day (e.g. two fans have tickets for the same seat). Re the number of seats per season ticket holder, I think 2.5 is a pretty good estimate although it might be something like 2.7 because of corporate accounts, executive suites, owner club suites, etc. There are also a few dozen "railing seats"; that is, seats with a railing in front of them that are so horrible, they don't sell them to the public, they instead give them to employees close to game day, but who sometimes will throw them on stubhub at the last minute trying to scam the public (the employee, not the team). Anyway, if there's 80,000 seats available to the season ticket holders, and the seats are sold out, there should be, presumably, around 30,000-35,000 season ticket holders - probably leaning closer to 30,000. This is exactly right. You likely will not get your money back reselling green parking unless you really work at it, meaning you'd best sell at market value before the season starts. You might make a few bucks but it's hardly worth the effort. If you don't need it, I recommend you let it go. I am letting my go. Actually I'm letting the whole package go. You can buy the RV parking for $100 cash at the Redskins Rd. gate entrance on a per game basis. Stay in the right lane, buy the pass, then pull into the first driveway on the right. Don't buy in advance. Buy on game day and pay cash at the gate. Yes, you must park your RV in the RV lot. I'm not sure what that other nonsense is on your ticket invoice regarding green parking. I've never seen "seat assignments" for parking, except for the infamous Green B-3 lot pass. And, of course, the Platinum lots, which are space-specific. Hope this helps. Great! I hope they open up that side of the stadium. That used to be my favorite gate to enter - Gate C. Just walk right in. Never a line. Of course, that was fifteen years ago... but still... As far as renewing... my daughter, DLSF, has already said she's not interested, which means 2015 marks the first season MTH is not a season ticket holder - for the first time since 1997. That is, unless somebody wants my OVs. I won't hold my breath. I disagree. Ever hear of Tulip Mania? http://en.wikipedia.org/wiki/Tulip_mania We have the same kind of thing here. People are buying with the assumption that they will have a good time or with the presumption that if they choose to sell, they will be able to sell at something close to what they paid. This idea was carefully and successfully groomed by JKC. People would do anything for Redskins tickets. Snyder has taken advantage of the euphoric desire to obtain season tickets by offering tickets at inflated bubble prices. But the product is not worth the cost. So far it has worked because there are still enough people out there who believe that season tickets are a reasonable value. But I think we will be witnessing the burst of the bubble during this coming year and the next year.